Chicago—At a gala to be held tonight at Chicago’s Field Museum, AARP will present $50,000 awards to each of five winners of the AARP Purpose Prize Award™ which recognizes outstanding work by people age 50 and over that is focused on advancing social good. Former White House senior official David Axelrod, a distinguished Director of the University of Chicago Institute of Politics and Senior Commentator on CNN, will deliver the evening’s keynote speech. Broadcast journalist Soledad O’Brien will serve as the evening’s emcee. 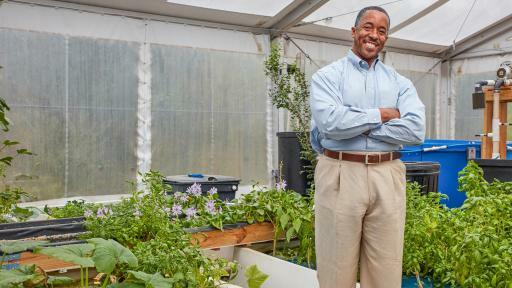 Ten AARP Purpose Prize Fellows also will be honored at tonight’s gala for the community-focused work of the organizations they each lead, AARP said. Cynthia Barnett, founder and CEO, Amazing Girls Science. 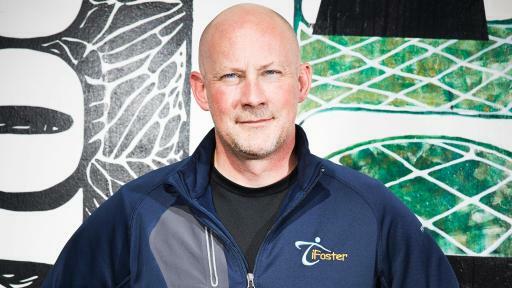 Reid Cox, co-founder and CFO, iFoster. 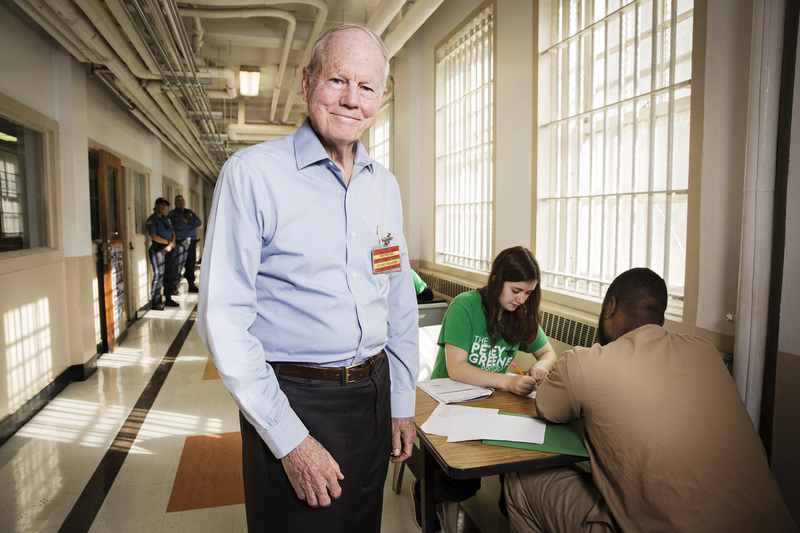 James Farrin, executive director, The Petey Greene Program. Celeste Mergens, founder and CEO, Days for Girls International. Mike Weaver, Founder, Weaver & Concerned Citizens of Aiken/Atlanta Now (WeCCAAN). Cynthia Barnett, founder and CEO, Amazing Girls Science, Norwalk, Conn. Retired high school administrator Barnett was disappointed to see girls losing interest in science, technology, engineering and math (STEM), so she created Amazing Girls Science. 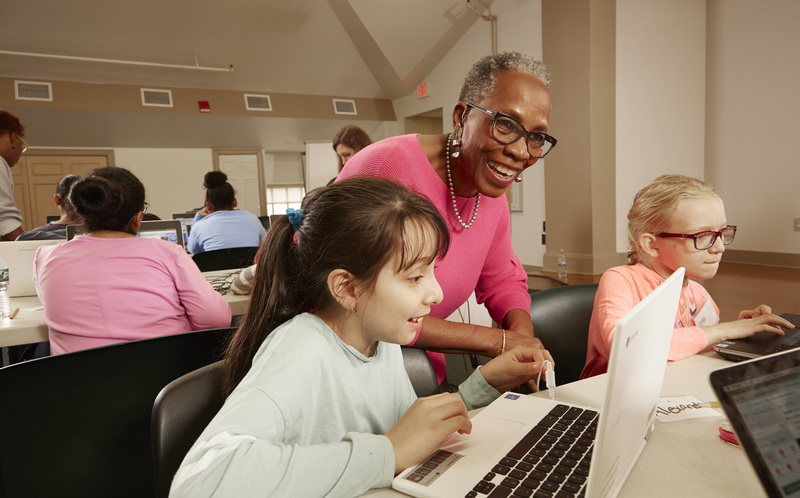 Through activities like coding camps, robotics workshops, and hackathons, the nonprofit inspires young girls to consider STEM-focused careers. 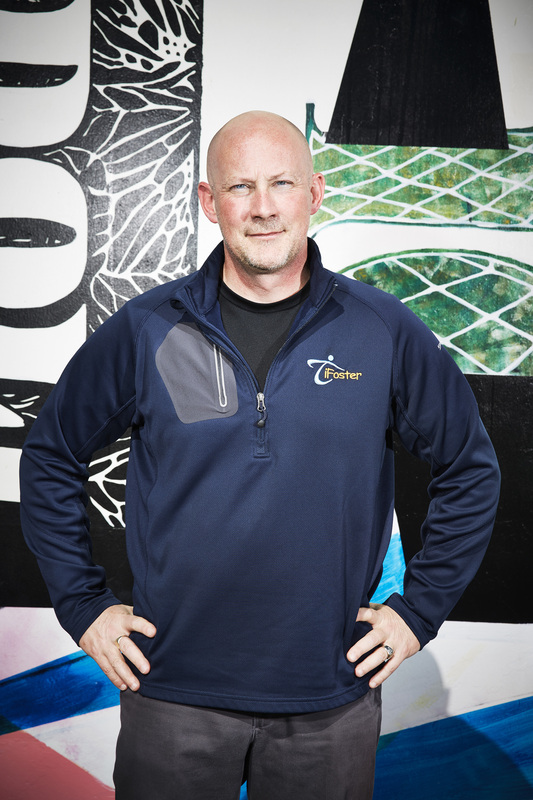 Reid Cox, co-founder and CFO, iFoster, Truckee, Calif.
Cox and his wife Serita, a former foster child, put their tech company experience to work in order to help families navigate the challenges of foster care. Their online community, iFoster, connects foster children and families with highly needed financial, educational, and social support resources. 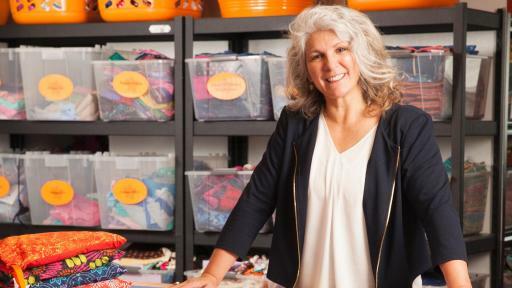 Celeste Mergens, founder and CEO, Days for Girls International, Mount Vernon, Wash.
Mergens started Days for Girls eight years ago to supply young girls in a Kenyan orphanage with feminine hygiene products so they wouldn't have to miss school during their periods. 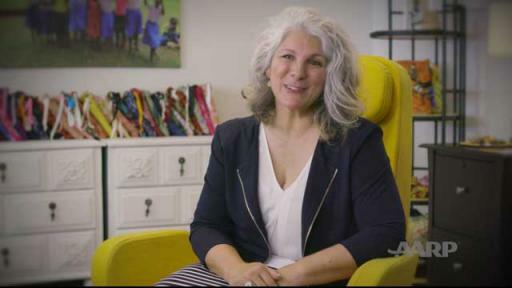 This nonprofit has helped 800,000 women and girls worldwide, sidestepping cultural taboos to educate them about their bodies. 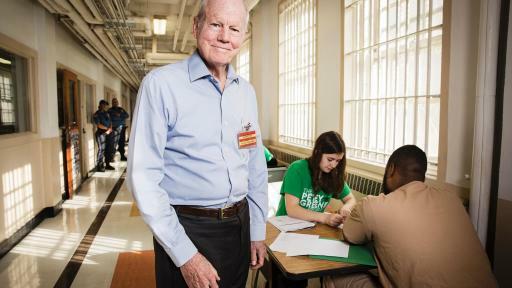 Mike Weaver, Founder, Weaver & Concerned Citizens of Aiken/Atlanta Now (WeCCAAN), Atlanta, Ga.
Former college professor Weaver teaches the value of public service by bringing teens and adults together for service-learning trips to communities in need. 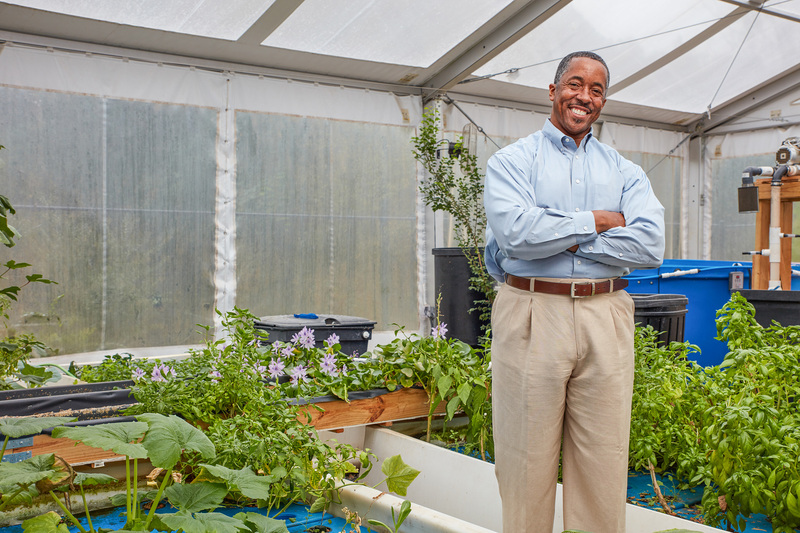 From cleaning vacant lots to creating community gardens, Weaver and Concerned Citizens of Aiken/Atlanta Now is making a difference in the lives and futures of its participants as well as the recipients of their volunteerism. Weaver is also the recipient of 2017 Andrus Award for Intergenerational Excellence, named after AARP's founder. The ten individuals named AARP Purpose Prize Awards Fellows to be honored at tonight’s gala are: Bonnie Addario, Founder and Chair, Bonnie Addario Lung Cancer Foundation, San Carlos, Calif.; Gary Eichhorn, CEO, Music & Youth Initiative Boston, Mass. ; Laurie Green, MD, Founder/ President & CEO, The MAVEN ProjectSan Francisco, Calif.; Annie Griffiths, Executive Director, Ripple Effect Images, Reston, Va.; Cindy Kerr, Founder/CEO, Ryan’s Case for Smiles, Wayne, Pa.; Sister Marilyn Lacey, Mercy Beyond Borders, Santa Clara, Calif.; Ashok Malhotra, Founder/President, The Ninash Foundation, Oneonta, N.Y.; Anne Pollack, Executive Director/Founder, Crossing Point Arts, Inc., New York, N.Y.; Lynn Price, Founder, Camp to Belong, Aurora, Colo., and Juanita Suber, President, My Sistah’s Place/Golden Generations, Inc., St. Petersburg, Fla.
AARP is the nation's largest nonprofit, nonpartisan organization dedicated to empowering Americans 50 and older to choose how they live as they age. With nearly 38 million members and offices in every state, the District of Columbia, Puerto Rico, and the U.S. Virgin Islands, AARP works to strengthen communities and advocate for what matters most to families with a focus on health security, financial stability and personal fulfillment. AARP also works for individuals in the marketplace by sparking new solutions and allowing carefully chosen, high-quality products and services to carry the AARP name. As a trusted source for news and information, AARP produces the nation's largest circulation publications, AARP The Magazine and AARP Bulletin. To learn more, visit www.aarp.org or follow @AARP and @AARPadvocates on social media.